Simple, understated…but to the point. 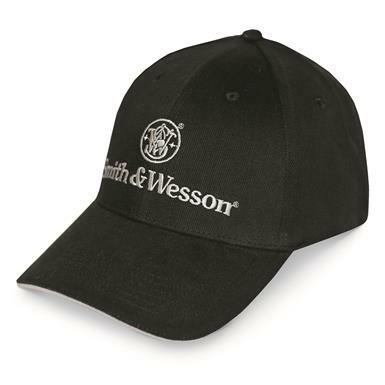 The Smith & Wesson® logo and label on a black ball cap. No frills, nothing fancy, just a sharp-looking way to sport your favorite firearm brand at the range or around town. Count on this hat giving you want you want…get yours right here!